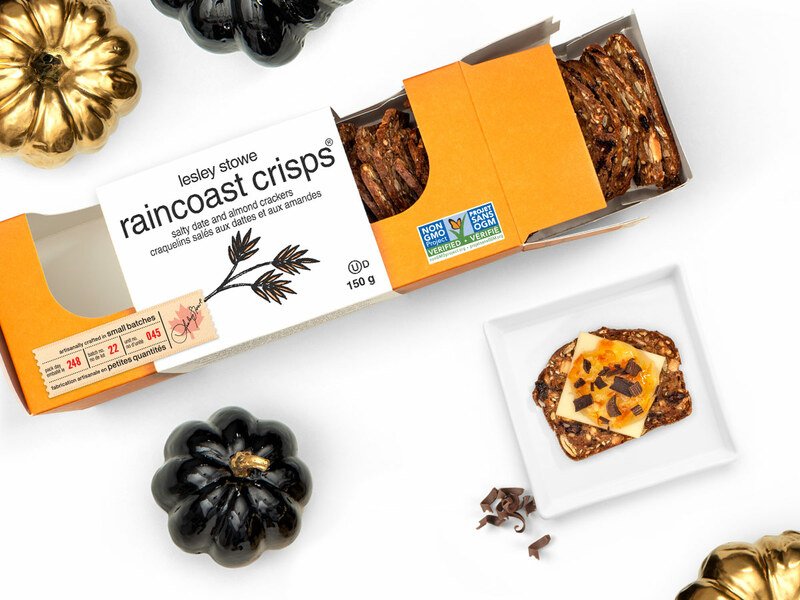 Not just for the cheese and crackers plate, our raincoast crisps® can elevate even the younger set's entertaining needs. 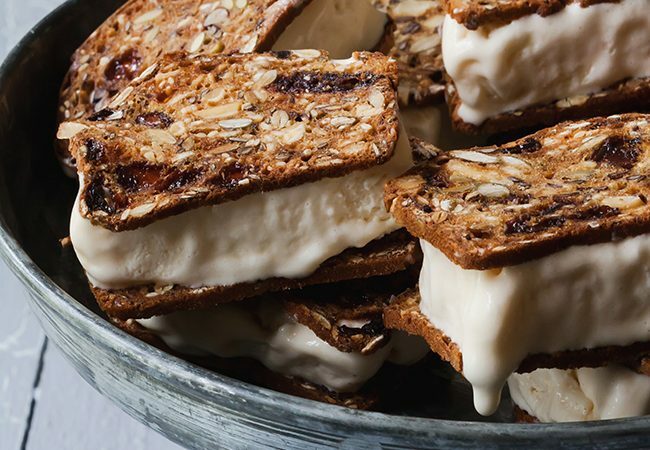 These ice-cream sandwiches take seconds to put together, can be stored briefly in the freezer until party time, and guarantee you can feel good about the treats you're serving. Try mixing up the crisp flavours with your favourite ice-cream varieties: I recommend Salted Date & Almond crisps with Caramel ice-cream - delish!! 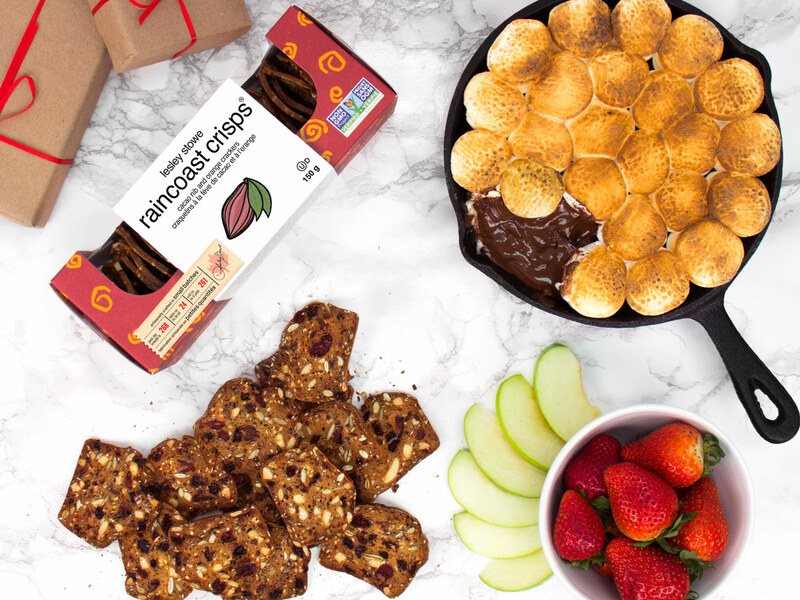 STEP 1: On a parchment lined cookie sheet place 6 raincoast crisps of the chosen flavour, place a scoop of ice-cream in the middle and cover with another Raincoats Crisp. STEP 2: Press together enough to push the ice cream out to the edges: return to the freezer until serving. 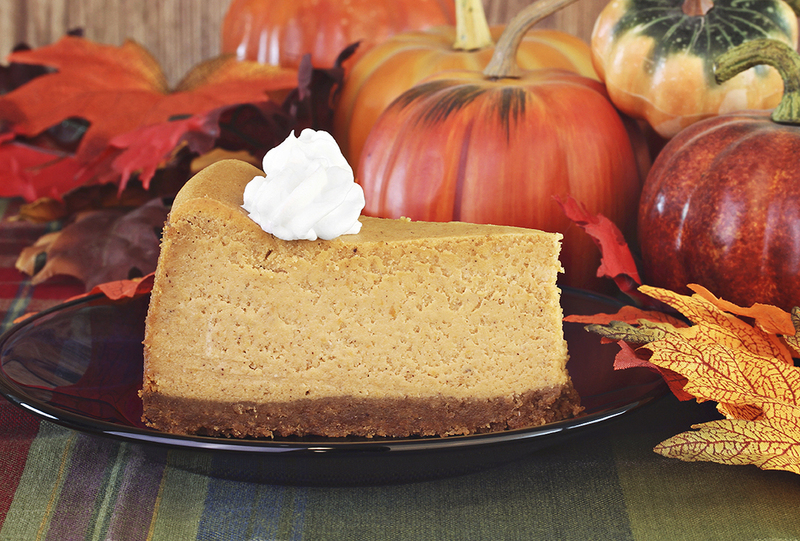 These can be made in advance and held in the freezer until ready to serve.